London's Weekend Circuit imprint returns with a 5 track EP from label owner Michael Wells entitled 'Three Marks of Existence'. 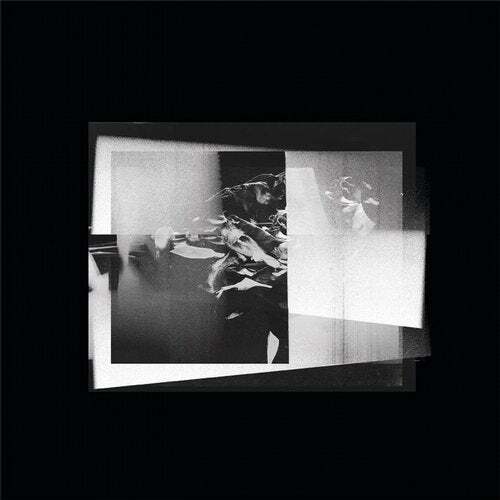 The EP marks Michael's debut on the label and is a signifier of his future direction as a producer - meditative, tense, unfolding electronics and monochrome ambient environments inform this release. The deepest of deep space is contained within EP opener 'Antecedent', an almost menacing, enveloping track that engulfs us during it's 5 minutes or so of existence. 'Verge' follows and is driven by speaker puncturing taut, tribal drum programming and swirling satellite sounds, creeping further into the nexus. Subtly heavy indeed. 'Three Marks of Existence' mines an altogether different vein, an epic, widescreen vision of downtempo electro that is damaged, on the fritz, but containing enough melodic beauty to retain hope. Souls in the machines. Weekend Circuit acolytes YYYY return to the scene of the crime with a monolithic remix of 'Verge' that opens the second side of this EP, showcasing their unique style and interpretation of the original mix, and following on from their previous split EP with Stanislav Tolkachev and their own EP 'Intention Of Mortal'. 'Ilmatar' leaves us out and leads you into the cold night, the final transmission from the 'Three Marks of Existence' signal. Fierce drums punctuate the night sky and barren landscapes while somewhere deep inside, memories are remembered. Equal parts thought provoking and anxious, the perfect end point for what will undoubtedly be a formative benchmark in the Weekend Circuit canon.